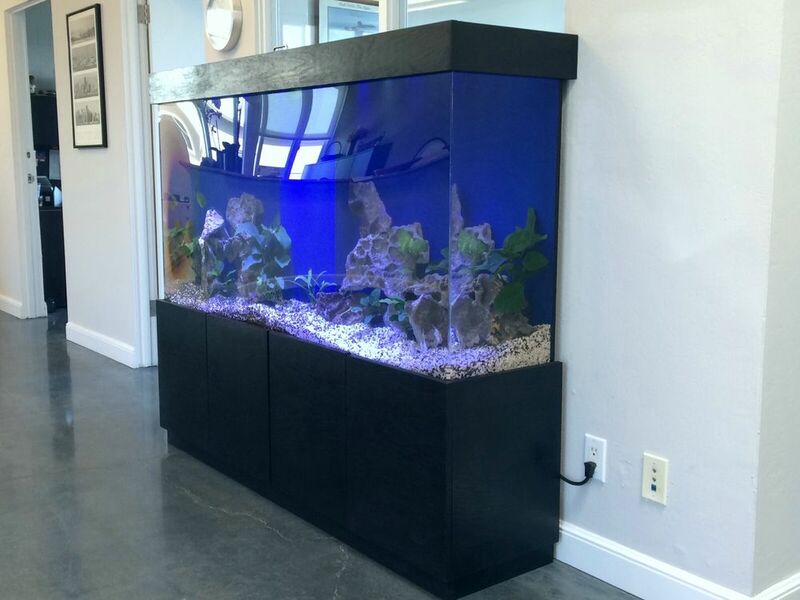 We can help you custom design a system to match wants, needs, and budget. 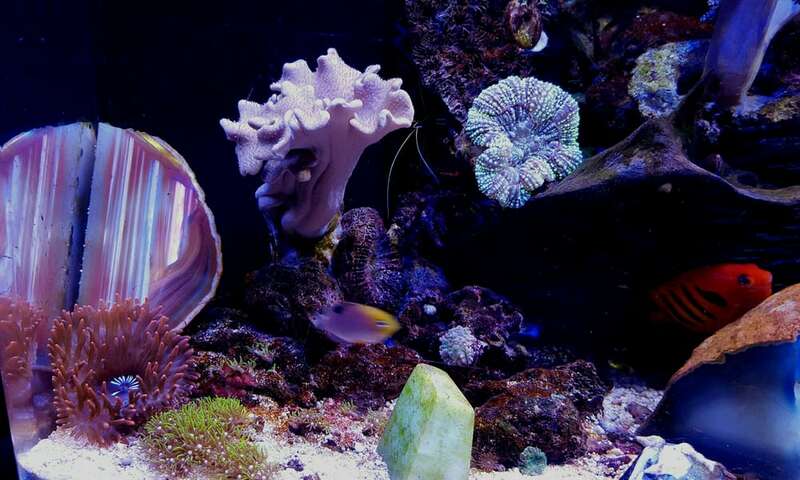 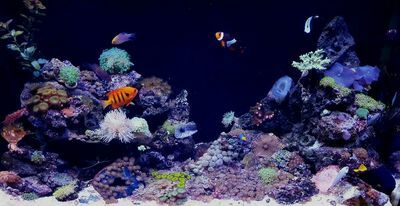 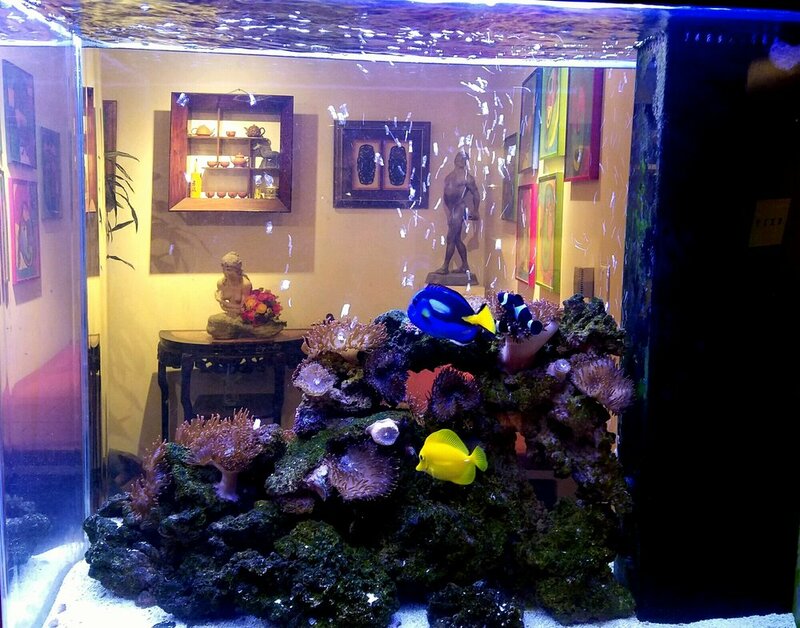 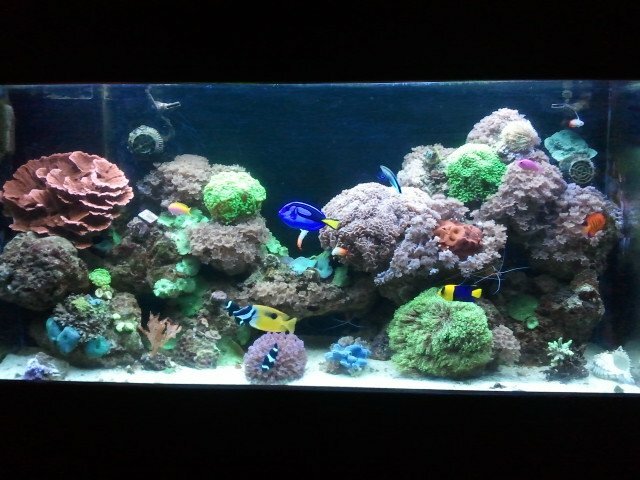 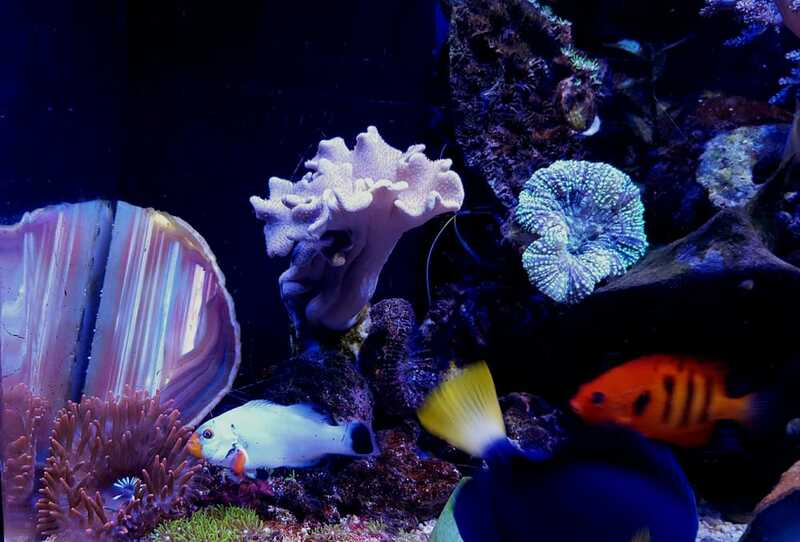 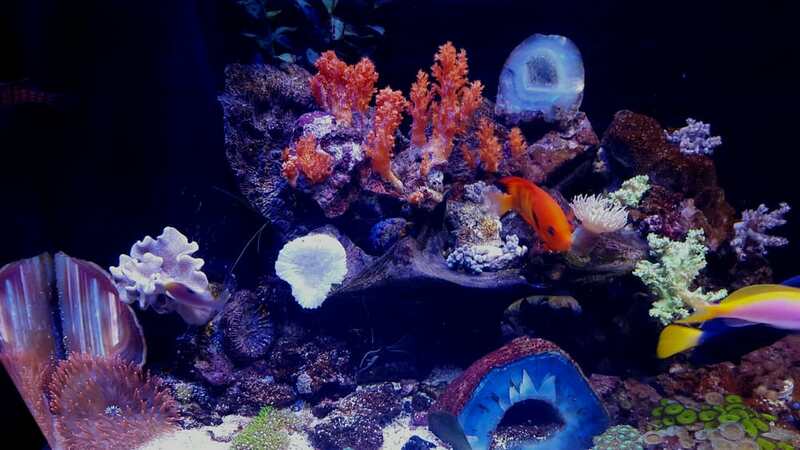 Too busy to perform routine maintenance to keep your corals, fish, or plants healthy? 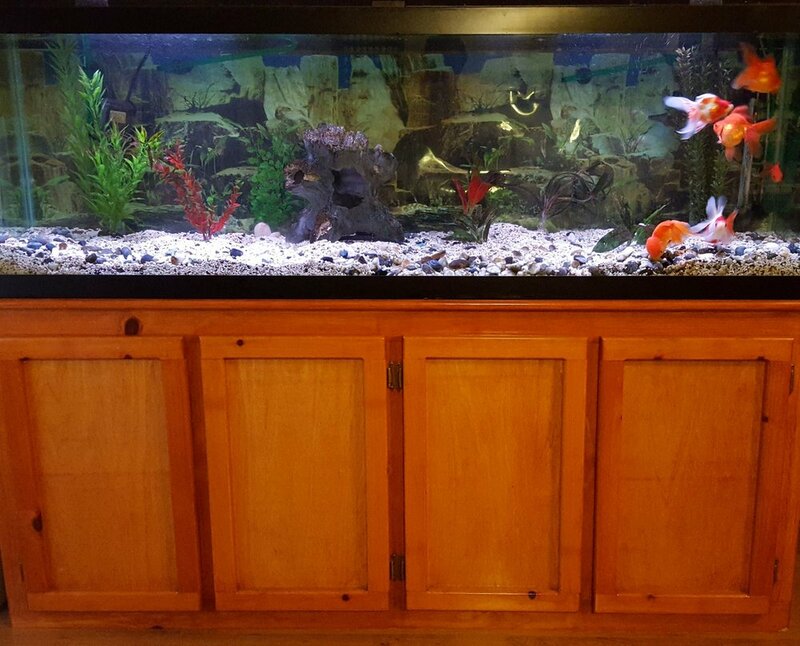 Let us do the job for you. 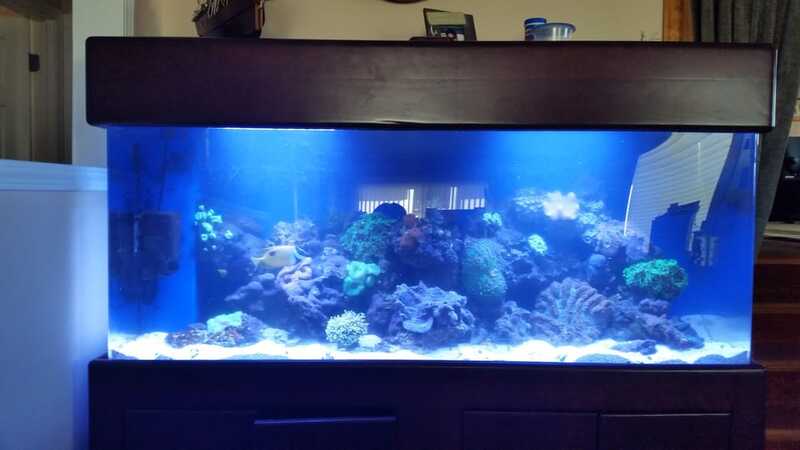 Weekly, bi-weekly, and monthly maintenance are available. 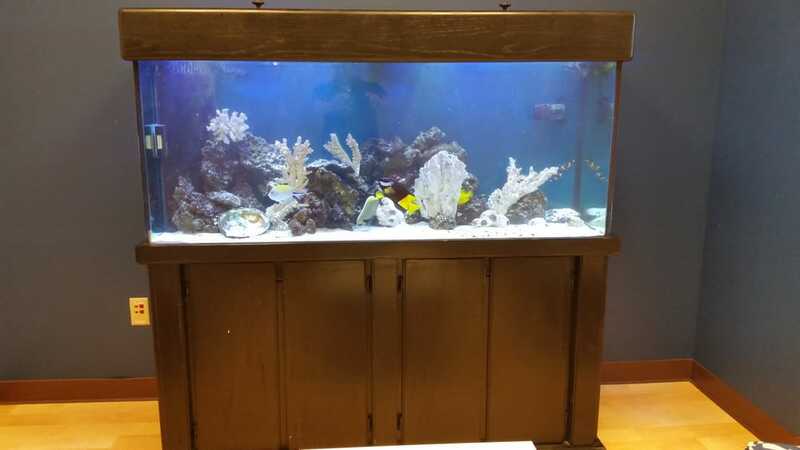 Need a complete system moved? 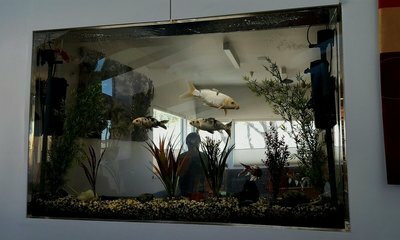 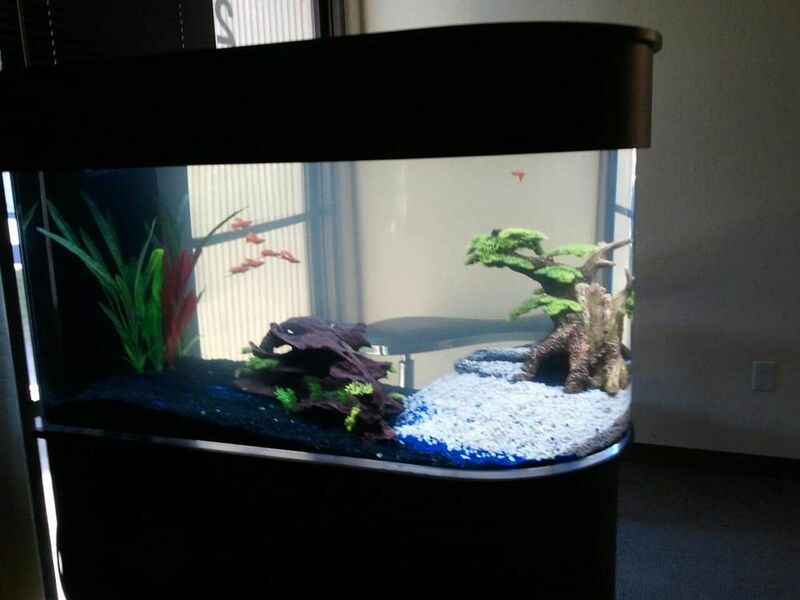 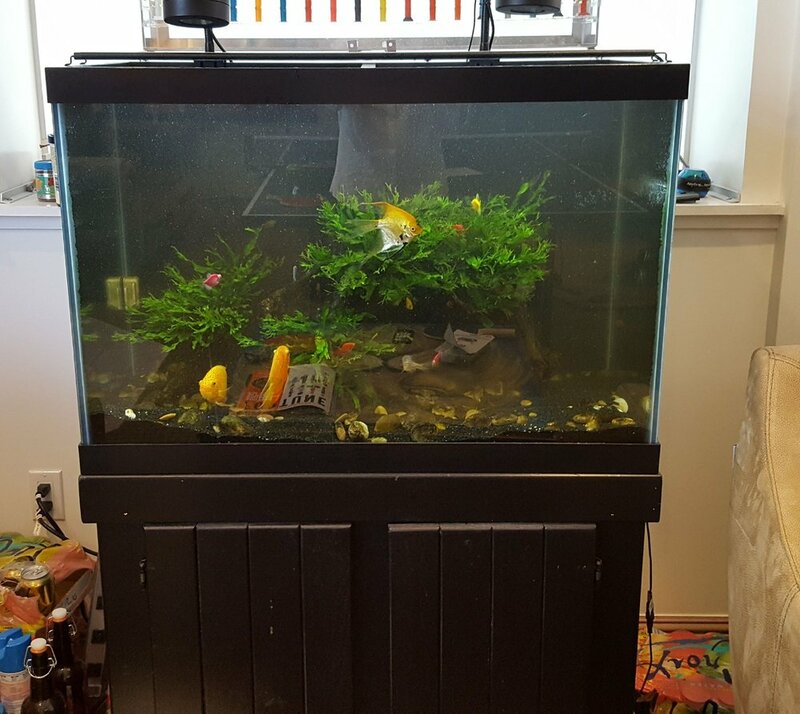 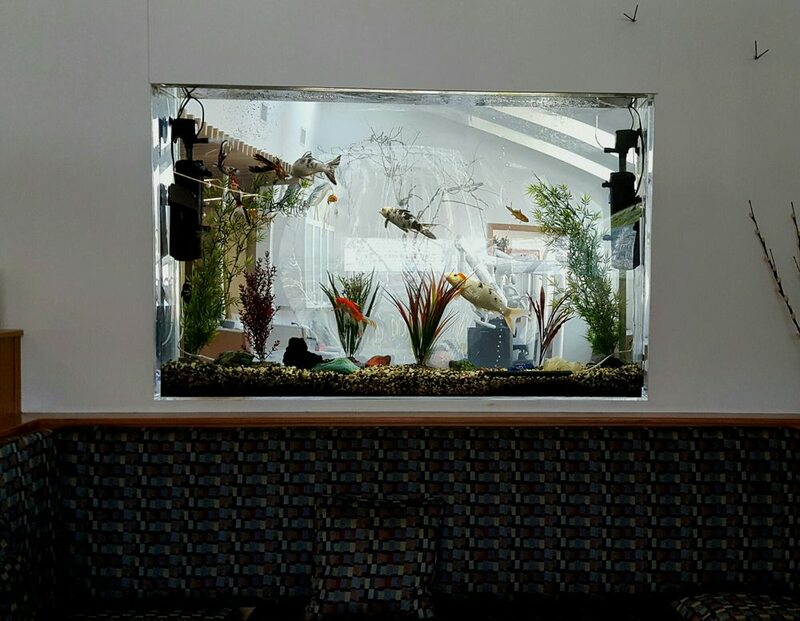 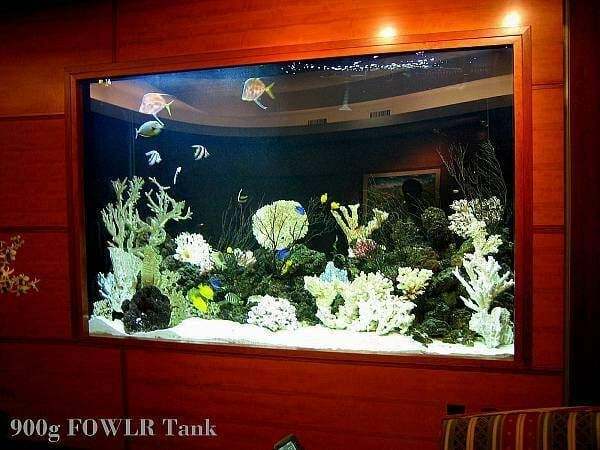 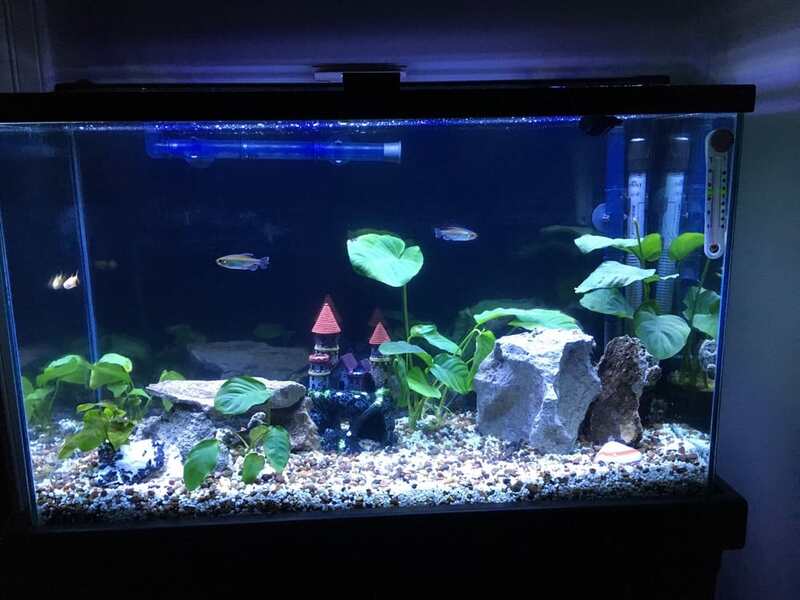 We specialize in breaking down, moving and setting up complete systems to a new location with minimal trauma to your fish. When you can't find a sitter for your fishes during your trips, we can feed and check on them for you.